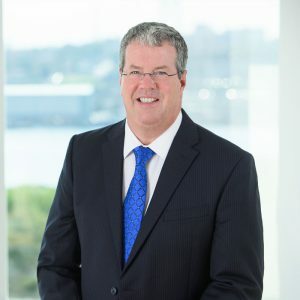 BOYNECLARKE LLP congratulates Partner, John S. Fitzpatrick, Q.C. on being recognized by Saint Mary’s University as one of the “Five Exceptional Leaders Recognized with Honorary Degrees”. John Fitzpatrick will be recognized for his accomplishments by receiving his Doctor of Civil Law, Honoris Causa at the Saint Mary’s Spring Convocation on May 19, 2017.